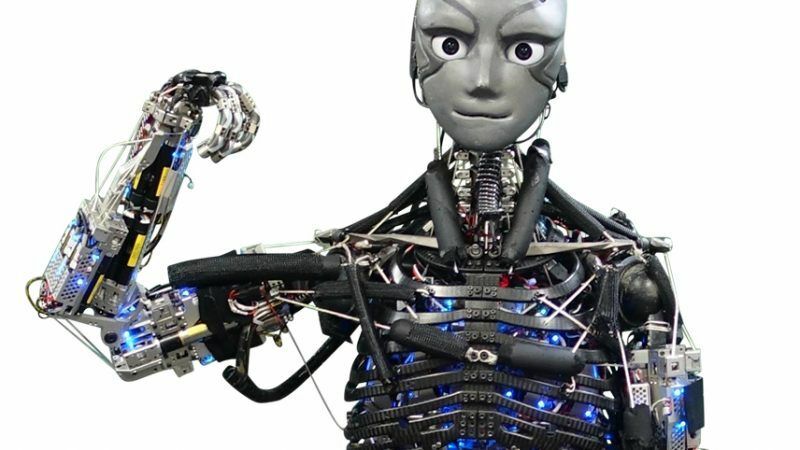 New robots designed by the University of Tokyo don't just look humanoid—they're built to move like people do, right down to the joint level. To keep from overheating during exercise, these machines "sweat," releasing droplets of deionized water through small holes in their aluminum frames. Meet the at-home fitness machine that has gym goers giving up their membership. The incredible at-home fitness experience of Peloton, now more convenient than ever. 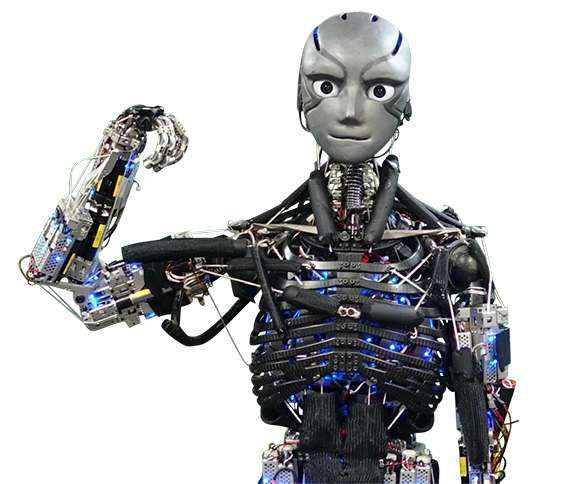 They should buy one of these robots and show them working out on their machines, getting all sweaty.